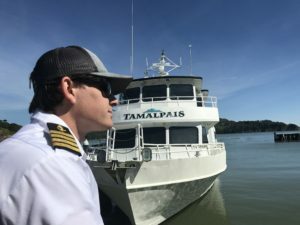 Book your San Francisco 4th of July Fireworks Cruise with Angel Island Ferry. 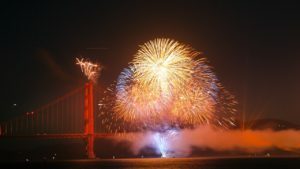 Book your July 4th, 2018 San Francisco Fireworks Cruise online Today! 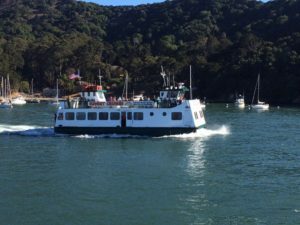 Watch the 4th of July Fireworks Cruise on board Angel Island Ferry’s Luxury Charter Vessel. Indoor/Outdoor seating and cash bar onboard for your cruising pleasure. july 4th fireworks cruise, save on fireworks cruises.